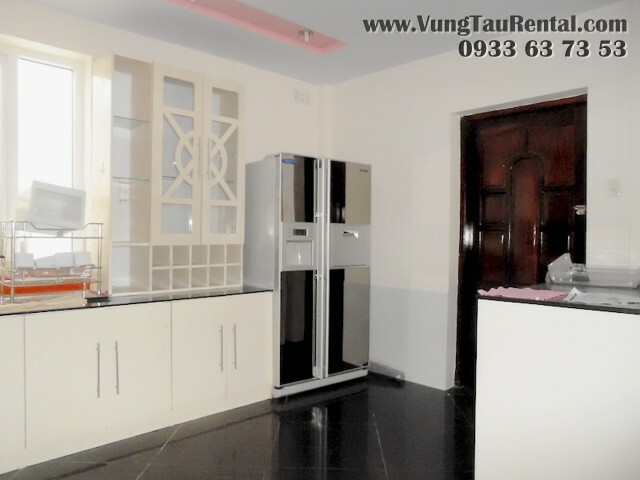 Fully furnised 3 story house for rent in Phan Chu Trinh Street, A Chau Residence, toward the back beach. 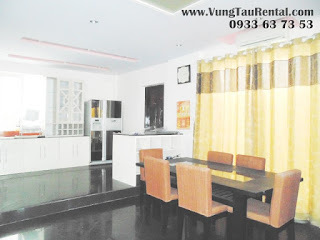 Located in a quiet peaceful area called A Chau Residence, this beatiful fully furnished home(ready for move in) comes with a modern set up living room, fully equipped kitchen, 1 large master bedroom ,3 spacious bedrooms and a private front year, large top terrace. 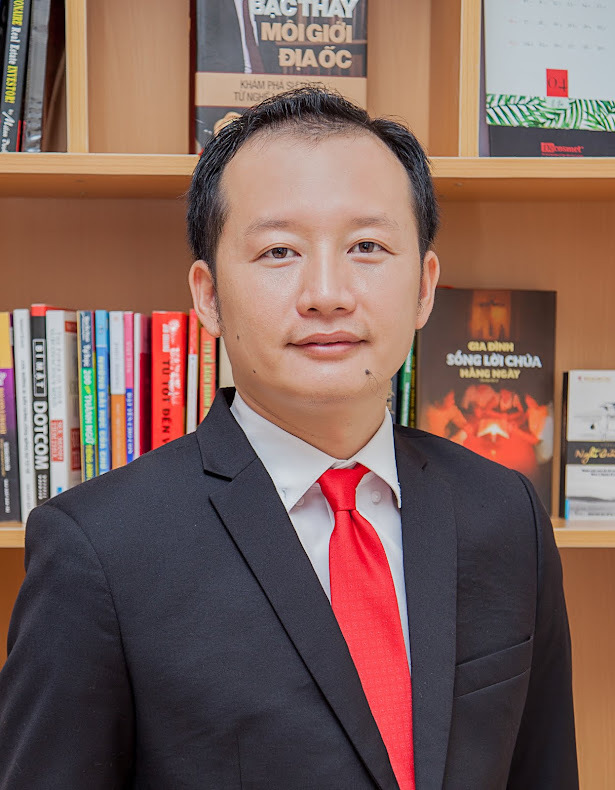 A perfect ideal home located in one of the best spot in town, close to the city activities, stores, restaurants, phamarcy and only 3 minutes driving to Vung Tau back beach, 5 minutes driving to shopping malls. 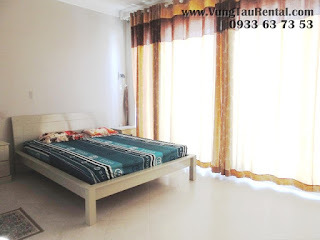 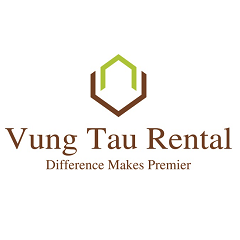 Contact Vung Tau Rental agency for more information about this cozy beautiful furnished home. Aplicances: TV, AC, stove, microwave, kitchen appliances etc..